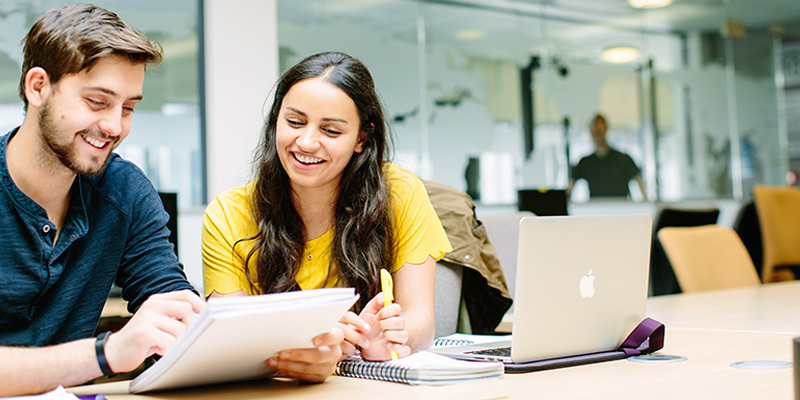 If you study either BA Middle Eastern Studies or BA Islamic Studies you can gain practical work experience as part of your degree, by choosing to take a work placement year which will extend your degree to four years. You may take up to a maximum of two placements during the work placement year. You'll gain valuable experience to help you decide what kind of career you might like when you graduate, whilst being well prepared for the world of work. We have links with a variety of organisations across the public, private and voluntary sectors in the UK and overseas. Dedicated staff across the School and University will help you to find and apply for suitable placement opportunities. If you’d like to find your own placement, we’ll also offer advice and support to ensure it is a suitable placement opportunity. You can work during the University holidays or part-time during the year to gain valuable experience. We offer many exclusive short-term internships with a range of employers and there are often opportunities across campus too. Volunteering is another way to develop valuable skills alongside your language degree. At Leeds there are plenty of opportunities to get involved — including being on the committee for your halls of residence, working on a Leeds University Union community project or volunteering for a charity in the Leeds vicinity.